Whenever disaster strikes, Premier is there to help you handle the situation. Natural events and unexpected disasters don’t operate on our personal timeframes, and fires, flooding, and other emergencies can strike at any moment. 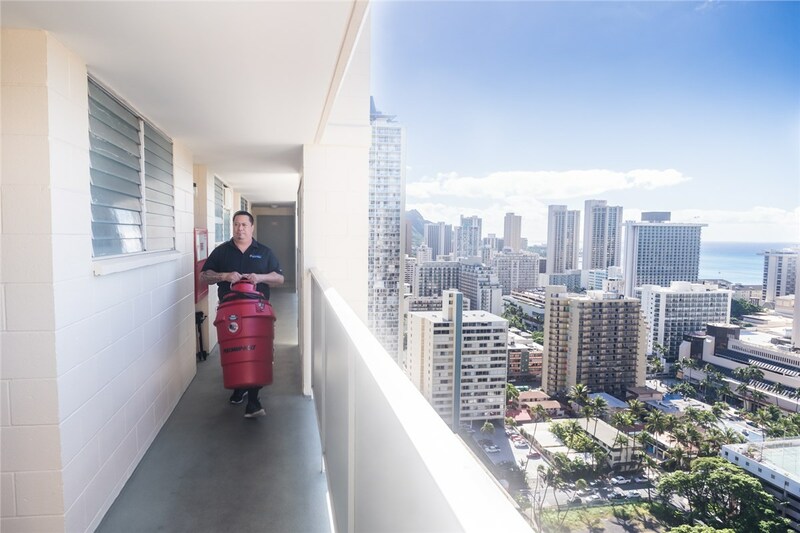 When the unpredictable weather of Honolulu leaves you scrambling to repair and restore your home, Premier Restoration Hawaii is the company you need to handle even the toughest damage. With our 24-hour emergency services, we’ll be there when you need us to offer affordable, professional service that gets your home back to its original condition. 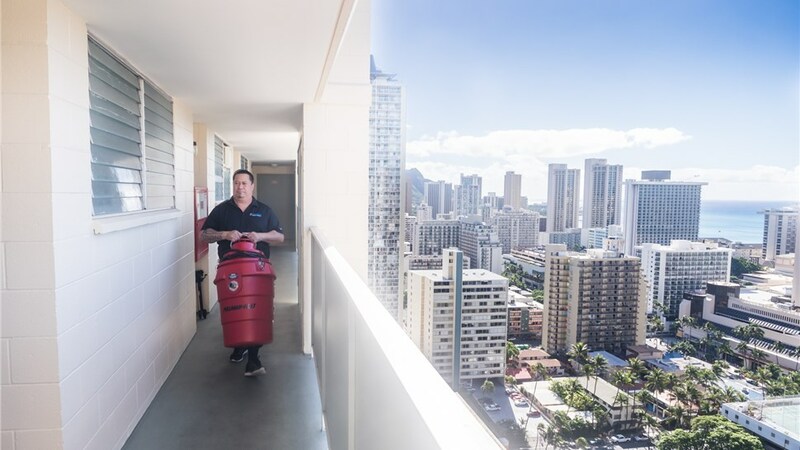 From start to finish, the crew at Premier Restoration Hawaii is dedicated to handling your water, mold and fire damage restoration with the utmost care and professionalism. Whether flooding has left you dealing with mold and mildew or storms have caused damage to your property, we have state-of-the-art equipment and highly trained 24-hour teams to provide immediate emergency response to protect your home, family, and belongings. 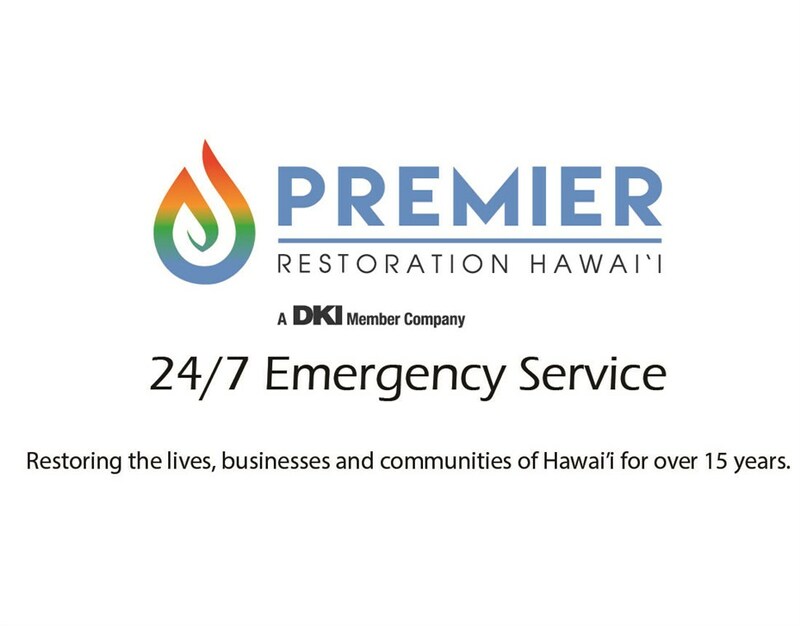 When the unexpected occurs, you can count on Premier Restoration Hawaii to be there within 24 hours or less to assist you with our innovative emergency restoration services! Our crew is standing by 24 hours a day, so give us a call to learn more about how we can handle all your water, mold, and fire damage restoration needs. You can also submit our simple online form now, and we’ll be in touch to get you set up with a free, no-obligation estimate.